About Agnes Smyth Baden-Powell (Author) : Agnes Smyth Baden-Powell is a published author. 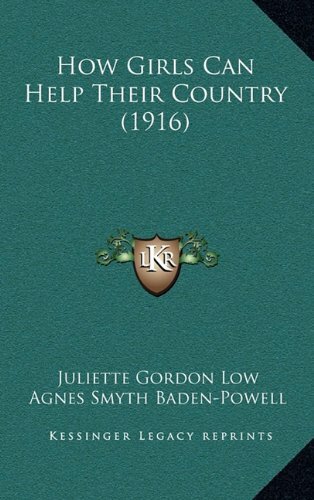 A published credit of Agnes Smyth Baden-Powell is How Girls Can Help Their Country (1916). About Juliette Gordon Low (Author) : Juliette Gordon Low is a published author. 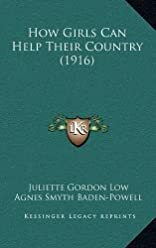 A published credit of Juliette Gordon Low is How Girls Can Help Their Country.